Stuart has been working with horses for over 20 years. He started his equestrian career at Lackham College where he gained his BHSAI, instructor qualification. Alongside his teaching, he successfully completed the Monty Roberts Certificate of Horsemanship and ran a yard specialising in the breaking of youngsters and bringing on problem horses. Having always been interested in the horse as ‘a whole’ rather than just riding alone, he decided to pursue a career in equine dentistry and in 2002, attended and successfully completed a course at the Academy of Dentistry in Idaho, USA . Back in the UK, he attended several courses run by the British Association of Equine Dental Technicians (BAEDT) and the British Equine Veterinary Association (BEVA) and on completion of these and 300 case studies, he was then eligible to sit and subsequently passed the BEVA accreditation exam. Passing this exam allows membership of the British Association of Equine Dental Technicians (BAEDT), a regulatory body for equine dental technicians (EDTs) and equine vets with a special interest in dentistry. He then went on to become a BAEDT council member for 4 years, including a 2 year term as the Chairman. During his time on council, he was responsible for running training courses for members. He also worked closely with DEFRA in the ongoing process of bringing about clearer and more relevant legislation to help regulate the industry and clarify its’ role alongside the veterinary profession . 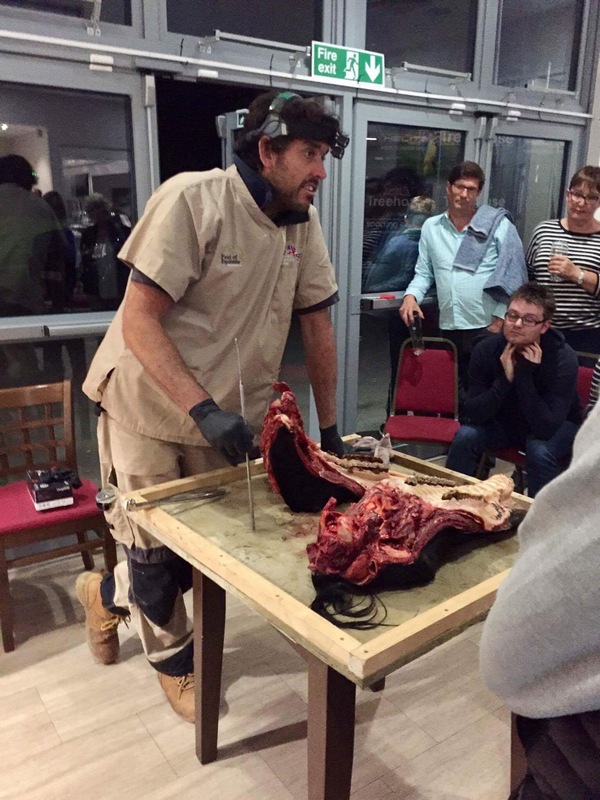 Through his work with the BAEDT, Stuart has become very passionate about the training and education of younger members of the profession and has attended many courses as an instructor and is also a mentor for the Equine Dentistry degree course at Plumpton College. Stuart is married to Anna, whom he met when he was 19. 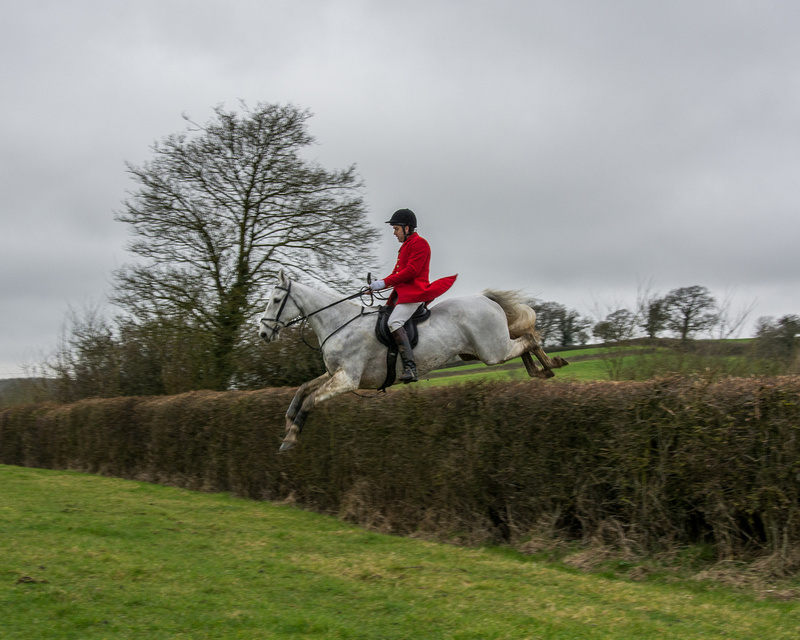 Anna shares her husband’s passion for horses and on graduating from the University of Bristol in 2004 as a Vet, she returned to work in the local area and set up home with Stuart, their horses and their dog, Joey. They have one son. 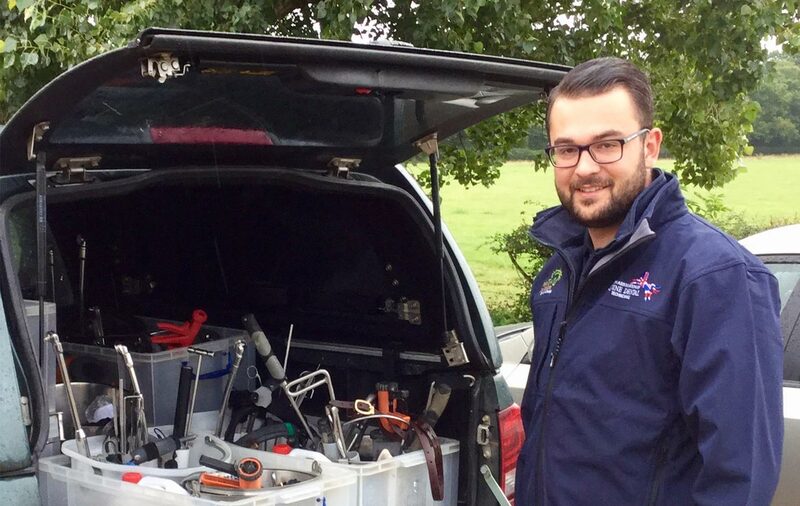 Ashley, like Stuart, started his career with horses by attending Lackham College and undertaking the Extended Diploma in Equine Management, before commencing his training with Stuart to become a qualified EDT. Like Stuart, he is also a member of the BAEDT, making him one of less than 170 people in the UK to have successfully passed the only veterninary approved exam in the uk. Ashley had attended serveral training courses based in the UK where he now offers tuition to student members of the BAEDT. He is experienced in treating horses competing at all levels and disciplines and has a particular interest in polo ponies and racehorses. At the other end of the scale, he has a family donkey called Zebedee, who is frequently the star of the show at local nativities and other events in his home village! Ashley lives with his wife Paige and their daughter. They too are a horsey household, Paige also studied at Lackham College, and now works with broodmares at a thoroughbred stud. 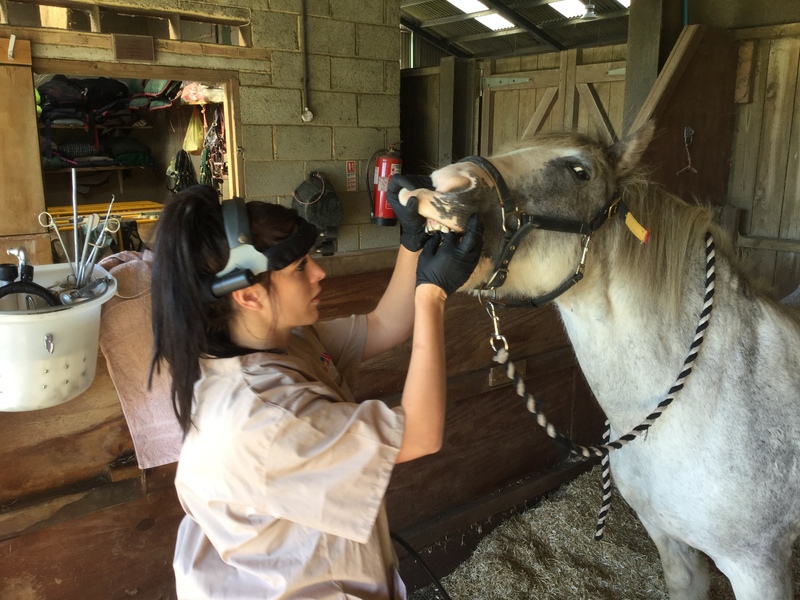 Charlotte's been studying equine dentistry since 2015 and has successfully completed her studies at Plumpton College,where she paseed a 3 year degree in Equine Dentistry. She has already successfully completed the Equine Science foundation degree at Hartpury College. Charlotte lives in London but spends 3 days a week working alongside Stuart and Ashley. She is a student member of the BAEDT and regularly attends CPD events where she is examined by instructors of the BAEDT to help her progression towards the BEVA/BVDA exam. 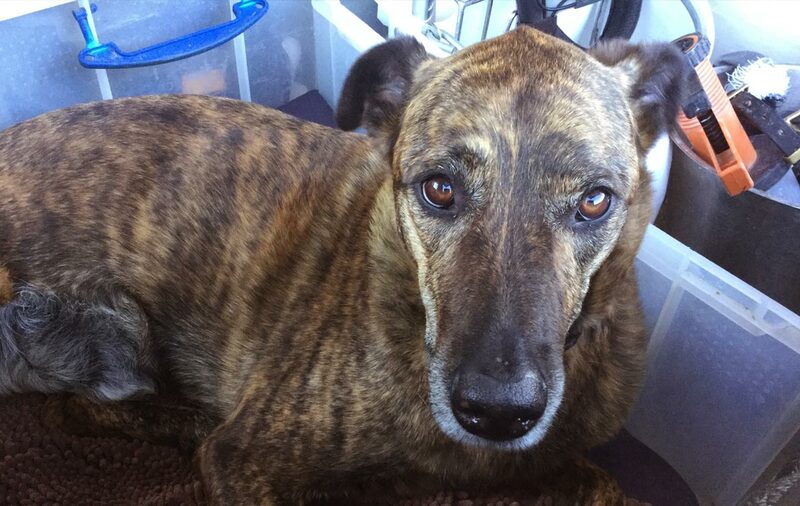 Joey is undoubtedly the most well-known and popular member of the team! He spends his days meeting his many admirers at the yards he visits, enjoying the company of his canine pals (most of the time!) and polishing off any left-over food the yard cats have made the mistake of leaving. 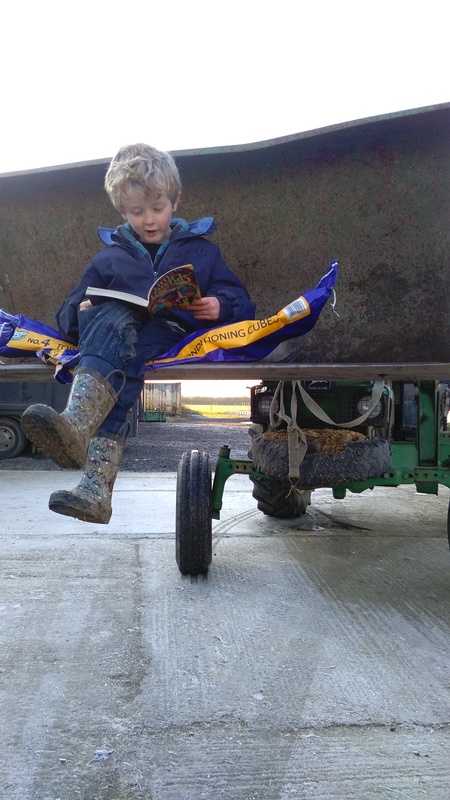 He loves his work and hates being left at home, he is the first in the truck each morning! Occasionally there will be other students working alongside Ashley or Stuart, these are EDTs who are working towards the BEVA exam and are gaining tuition and advice. These EDTs have been assessed and always work within their own level of capabilities. 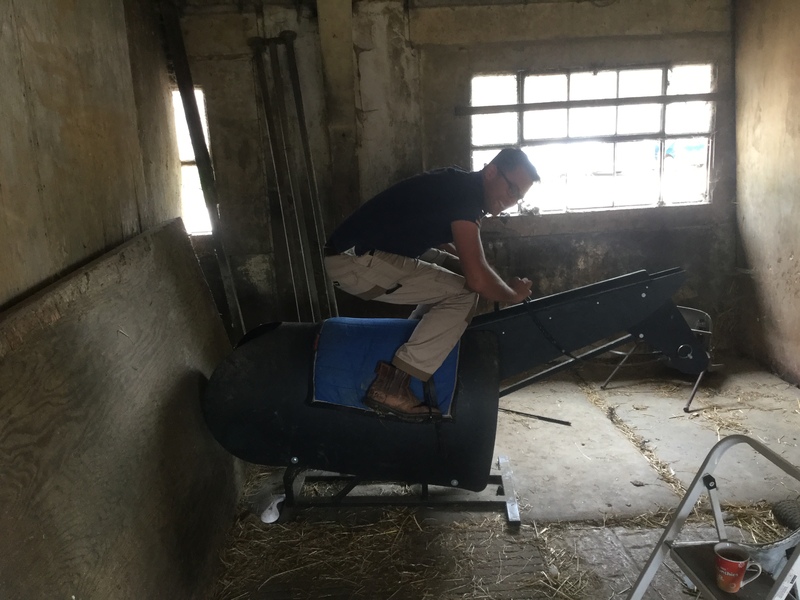 Continued Professional Delevopement is something all industries now expect from their employees, Field of Equitation Ltd is just the same, both Stuart and Ashley attend regular training courses and lectures to keep up todate with any new equipment, treatments and changes in protocols.